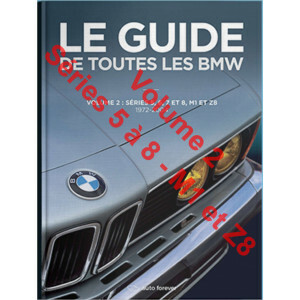 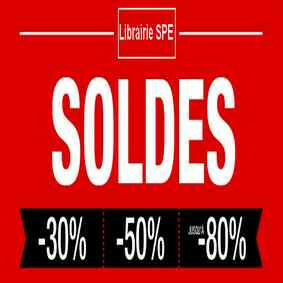 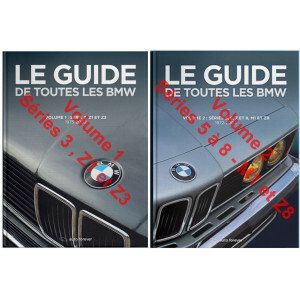 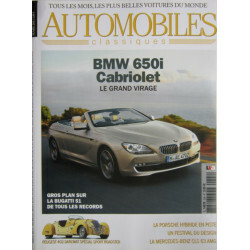 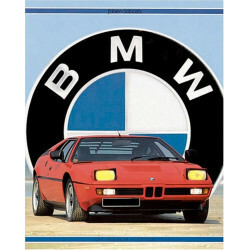 Cet ouvrage se propose de retrouver, au gré de photos originales et inédites, les principaux modèles qui ont assuré le succès de la marque après-guerre, afin de redécouvrir toute l´évolution qui a conduit BMW au firmament des marques les plus adulées. 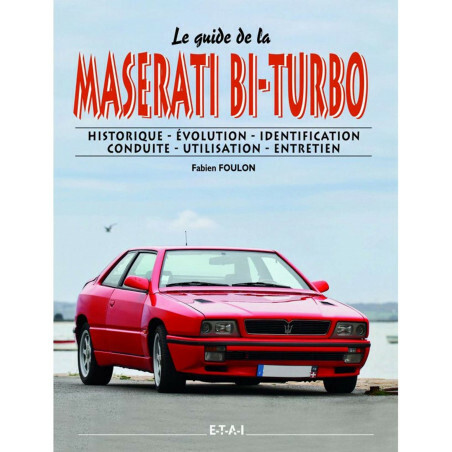 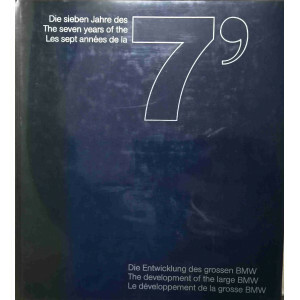 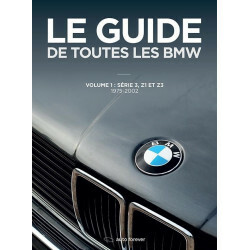 Cet ouvrage se propose de raconter l'histoire complète de BMW par un spécialiste du sujet qui a eu accès aux grandes et petites anecdotes du constructeur bavarois. 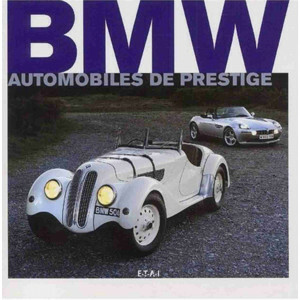 Whatever the model and whatever the year, an M3 has always been the fastest, most capable and most technically advanced car in its class. 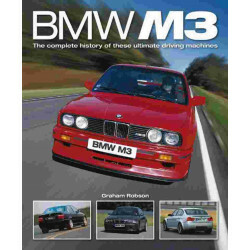 BMW have enjoyed motorsport success since the 1930s, but it wasn’t until 1986 that the first M3 – a two-door saloon – became available, and today, more than 25 years later, it continues to set the standards by which all high-performance road cars are measured. 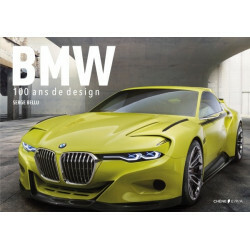 This is the full story, covering in detail the M3's development through four evolutionary stages as well as its glittering motorsport achievements. 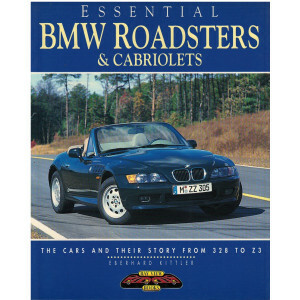 Few cars in recent years have inspired such devotion among enthusiasts as the BMW M3. 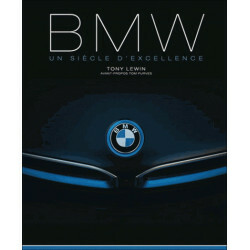 Now entering its fifth generation, BMW's compact performance car is recognized world-wide as the benchmark of its type. 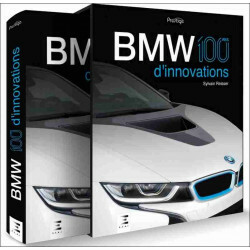 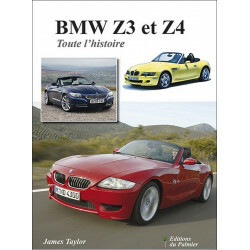 For all fans of the BMW M3, this book provides essential background. 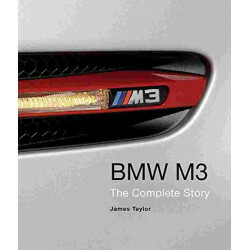 It is packed with facts and details that make the M3 legend come alive.